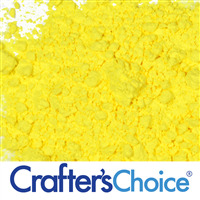 Yellow Pet Canary Mica Powder is a shimmering yellow cosmetic powder. 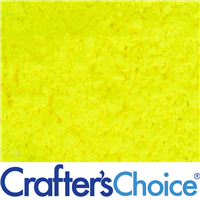 It can be used in soap, and creates a beautiful light yellow color, a similar hue as seen in a singing pet canary. COMMENTS: The Mica powder blended well with products and did not impact consistancy. I expected this color to provide a light or pastel yellow depending on use:however, I was not expecting how much it would take to even reach light color. 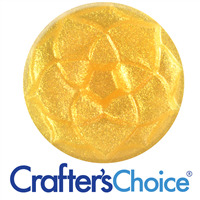 At average usage rate I found it only turned white MP soap ivory, not yellow, same for sugar scrub. 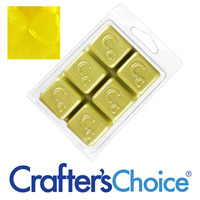 If you add enough it can be a lovely true yellow. 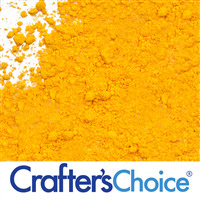 Just be mindful if you are adding more than you usually use, it adds dry ingrediant to your recipe. COMMENTS: This yellow pet canary is so bright and beautiful! 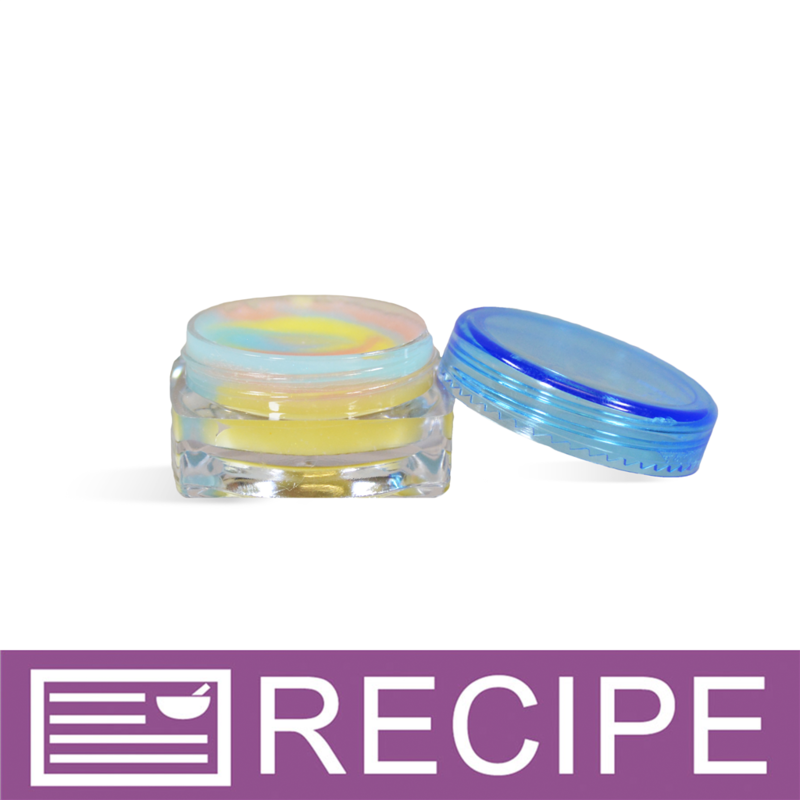 It adds the perfect touch to any of my products! COMMENTS: This is great mica and gives me the color I want. 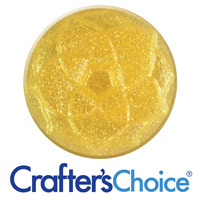 A true yellow with a great shimmer, whether opaque or clear melt and pour soap. Color does not migrate, which is important! COMMENTS: I am very happy with this yellow. It looks great in white or clear soap base so i am pleased! "Don't panic! It's yellow in CP!" 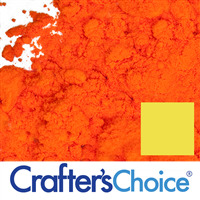 COMMENTS: Yes, it's true, This mica WILL turn a vibrant shade of orange in CP, but have no fear... 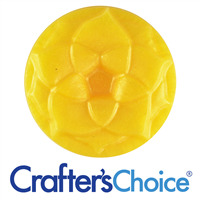 It returns to its true yellow hue quickly! When I first poured my soap, it was VERY orange, but an hour later of CPOP, and it was back to being the gorgoues, spring-time yellow that it is! I absolutely LOVE this shade of yellow in CP, and even though it does go through a temporary color change, it's still very easy to use in that the shade you see in the package is the shade you will ultimately end up with in your soap... You really can't over-do it either, as it's a very soft/gentle shade of yellow to begin with. When used at 1tsp/PPO, the results were perfect and true! I'm glad I went into this project knowing what to expect, so there wasn't any surprises! The only thing that DID surprise me was how quickly this mica returned to its original color, as I was expecting at least a few days of cure before seeing true results. 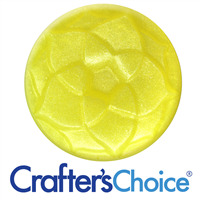 With how pretty this color is, it's ease of use & quick return to yellow, I really don't consider the temporary color change a strike against it- I would absolutely purchase this one again & again, as it's a 5-star worthy hue! 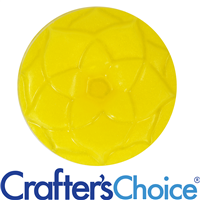 Absolute PERFECT shade of yellow for spring & summer! • True color returns quickly in CP! 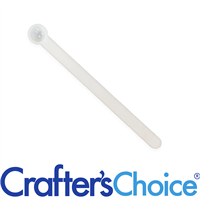 • Easy to use, great results! • Best shade of springtime yellow! • Wish sample sizes came in jars VS bags. 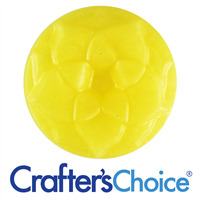 COMMENTS: Gorgeous bright yellow in cp soap! Absolutely love this color, turns bright orange in raw soap then back to yellow after saponification, pretty cool to work with. 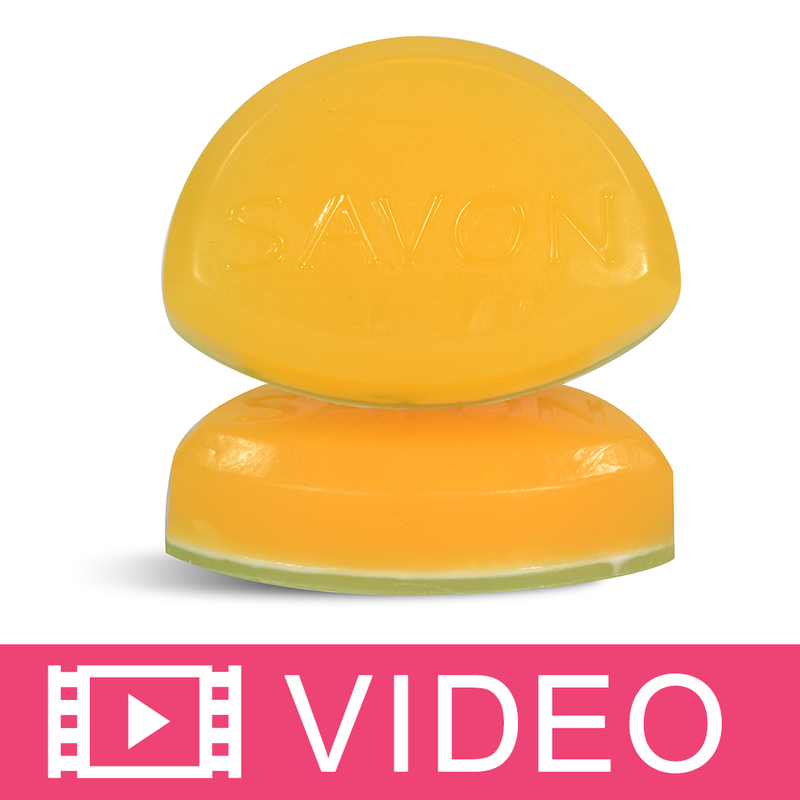 COMMENTS: This product does turn bright orange as soon as you mix it into the batter. It stays orange for a couple of days then morphs onto a pale yellow. Because of this colour transformations it is difficult to judge how much product to mix. I like the final colour but not the fact that I have to mix it "blind". 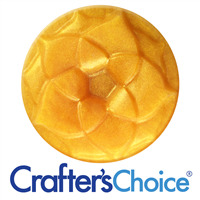 "Turns Orange in CP Soap"
COMMENTS: If you need a yellow for CP soap, this is not the color for you. Makes a nice orange color though. "I love this bright yellow!" COMMENTS: This yellow is bright and fun. 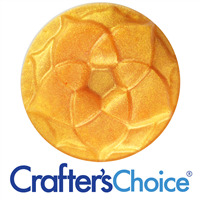 I love the color it makes my products in all the different mediums. The perfect yellow!